January 30, 2019 – 8:00 a.m.
4. 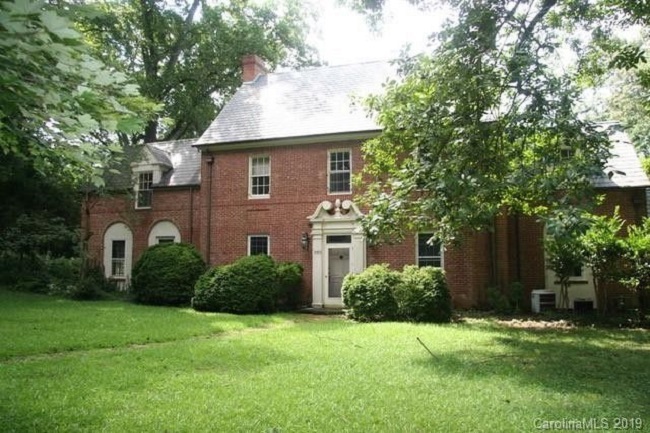 COA Application for the Victor Shaw House, 2400 Mecklenburg Avenue, Charlotte, N.C. The owner of the Victor Shaw House is requesting that the 365 day delay for the COA (issued 12-17-18) for the demolition of the house be reduced to 180 days. 5. COA Application for Torrence Lytle School, 302 Holbrooks Road, Huntersville, N.C. 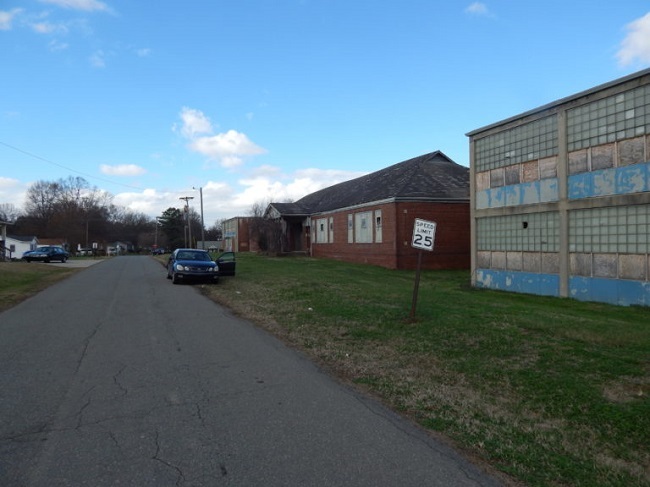 The HLC owns the Torrence Lytle School in Huntersville and is requesting approval of a COA to demolish two 1950s wings that are attached to the original 1937 school building.